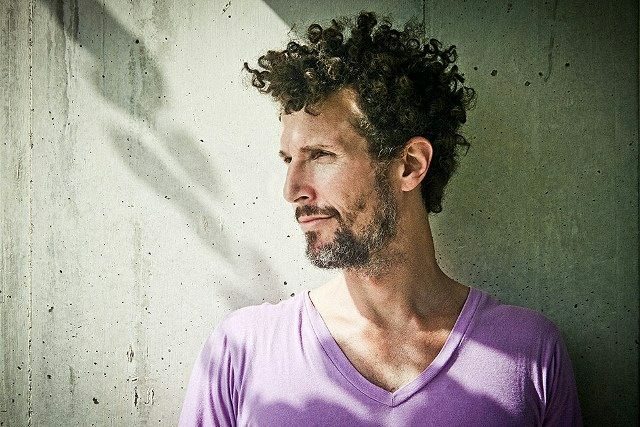 When you’re as iconic a figure as Josh Wink, it’s not so easy to sum up a career in a few words—but there are a couple of terms that might serve to get a handle on the seminal electronic-music producer’s lifework. One of the most apt, certainly, would be longevity. A brief scan of Wink’s mammoth résumé reveals the following: Early-’80 days as an underage mobile DJ; a major role in fostering his native Philadelphia’s burgeoning warehouse scene during the house-music explosion later that decade; name-making ’90s club hits like “Don’t Laugh,” “Higher State of Consciousness” and “I’m Ready”; a label, Ovum Recordings, that’s undisputedly one of the most essential dance-music imprints; and his current position, after all these years, as one of the scene’s most vibrant and creative DJs and producers (witness the critical success of his 2009 long-player When A Banana Was Just A Banana). Another word one could use to encapsulate Wink’s oeuvre is versatility. From the twisting, acidic breakbeat of the aforementioned “Higher States” to the organ-groove deepness of 2008’s “Stay Out All Night,” and from the pulsating ambience of 1996’s “Horizontal Dancing” to the streamline liquid techno of his recent remix of Agaric's “Who Made Up the Rules”—with side trips along the way for drum ’n’ bass beats and hip-hop rhythms (Wink was a regular at West Philly DJ battles as a kid)—his sound ranges as far and wide as anyone’s. The same could be said for Ovum as well, which over the 16 years has released music from such varied artists as dream-vibe drum ’n’ bass specialist Jamie Myerson, Wild Pitch originator DJ Pierre and jack-track master DJ Sneak, to mention but a few. As with Wink’s own material, it’s timeless music—you could play a cut like David Alvarado’s swirling, percussion-drenched “Klugh” at a techno hoedown today, and it would sound as fresh as it did upon its late-’90s release; as with most of Ovum's catalog, it's music that's not defined by time or trends.